Being a defendant or a plaintiff in a court case can be a harrowing experience that lasts for months. Even more difficult is going through that process without being able to speak English. 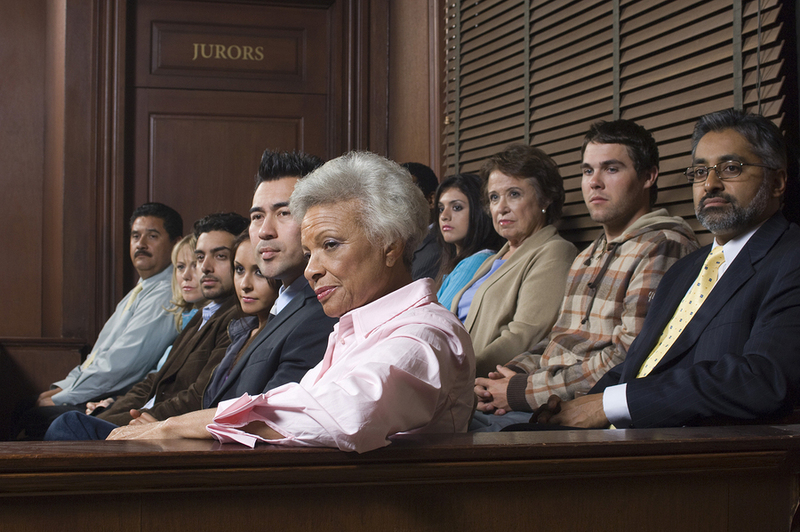 Court interpreters play a critical role in supporting defendants or plaintiffs who cannot effectively communicate. Court interpreters are highly trained and dedicated legal staff who ensure that everyone gets the best possible legal representation. This article will examine the role that court interpreters play, what defines a good interpreter, and what makes the interpreter profession so exciting. Marketing to non-English-speaking or English as a Second Language (ESL) clientele opens up the possibilities for a much wider and diverse client base. However, not understanding the tactics needed to reach this market successfully can lead to disappointment. There are an estimated 37 million Spanish-speaking people in the U.S. alone, with another 10 million that speak one of the other top 8 non-English languages. There are benefits to understanding how to reach and communicate with this largely untapped market. No one wants to be wrongly accused and found guilty of a crime they didn't commit. Those who are guilty, and trying to repent, should have the chance to explain themselves in court. The ability to comprehend everything in the courtroom is what makes all the difference in a fair trial, after all. Let's take a look at some court cases gone wrong as a result of mis-interpretation. In today's increasingly diverse world of fast-paced international business, it's become common to wonder whether information needs to be translated into multiple languages. This is even more important in the legal industry. Businesses should ask whether they should retain a professional translation service. For instance, courts have previously ruled that employers who have not provided translated documents (such as employee handbooks) that describe central rights or particular employment policies have not given their employees meaningful access to this information. By not having such information in place, these employers face the risk of increased liability when an employee claims not to have been aware of a policy that was designed to protect them. Also, it is important that legal documents are translated by a professional, as mistranslations can become a legal liability. Some legal terms just don't exist in some countries, and that presents special challenges when legal documents need to be translated. Translating legalese word for word is virtually impossible for conveying the intent of a legal instrument. A depth of knowledge and understanding about the legal systems, cultures and languages of different countries is called for, in order to produce a translation that has the same legal effect in each place. Figuring out how to serve process in a foreign country takes a little know-how. Serving process means delivering legal notice to someone which requires that person to appear in court. 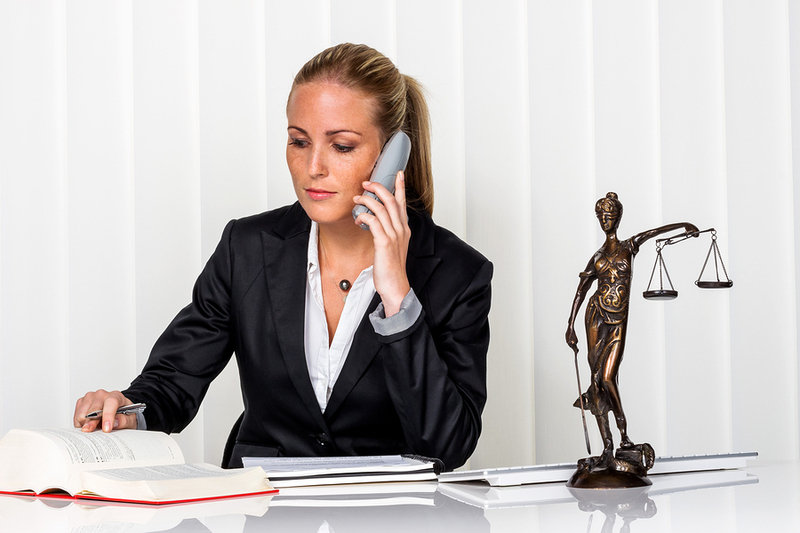 When you sue someone, you need to notify them legally that they are being sued and need to appear in court. In the U.S., serving process is fairly simple - just find the person and deliver the summons. When serving process to someone outside the country, however, it gets much more complex. Different countries all have their own requirements for legal matters, and they must be followed in order to pursue legal action. Apparatus often used by a court interpreter. According to the latest census data, there are over 13 million people in the U.S. who don't speak English well enough to communicate with legal counsel. These numbers have tripled in the last 30 years while overall population growth during that time has only been about 38%. Two-thirds of non-English speakers speak Spanish. Other languages that have increased are Chinese, Vietnamese, Russian, Persian, Armenian, Korean, and Tagalog. Hindi and Swahili have also increased significantly. Lawyers representing clients who don't speak English well can run into problems that may present risks to their practices. Some of these risks may also occur when the client speaks English, but witnesses or other parties in the litigation do not. The issues that arise when lawyers represent non-English speaking clients are possible breach of confidentiality, the possibility that the translator has an independent agenda, and accuracy. Patent filing requirements are different in different countries. When something new is invented in America, most people know they should file a patent to prevent anyone else from copying that idea and using it to sell products and make money based on that idea. What many people might not know is that their U.S. patent gives them no ultimate protection outside the United States of America. 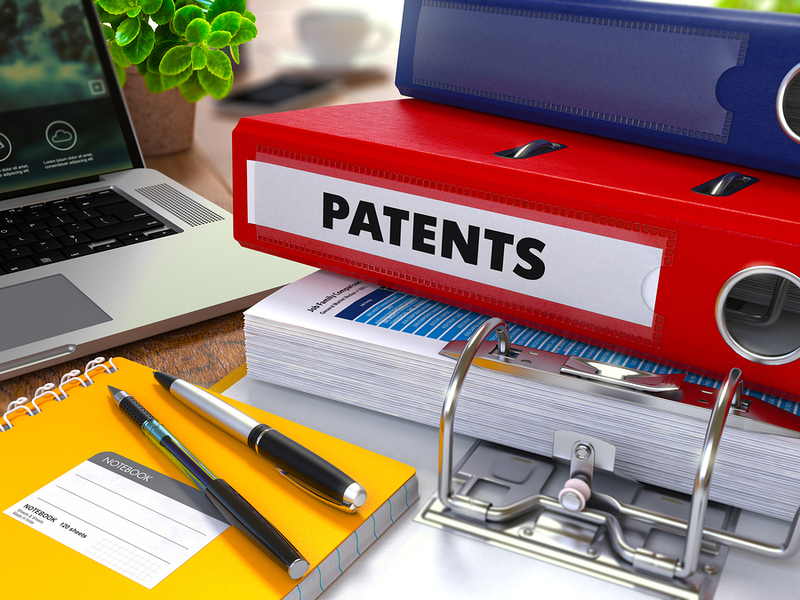 To fully protect a new invention, it is necessary to file additional patents for any countries outside the U.S. in which you plan to market the product. There are some treaties in place that make this easier, but it is important to know the rules for each treaty and each foreign country in order to stay protected.